After we choose the items for your specific order, we will adjust your invoice based on the $8.00 per pound price. 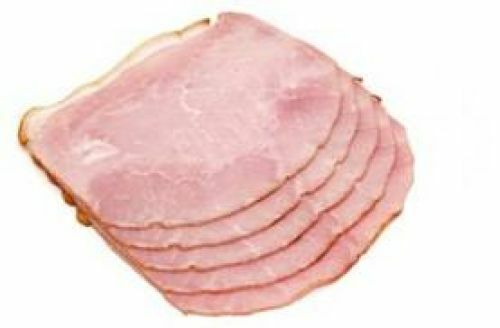 Thin sliced, deli ham that is sandwich ready! 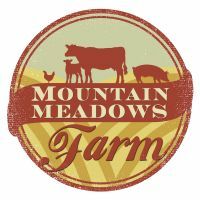 All content property of Mountain Meadows Farm. 255 Polk Road 30, Hatfield/AR/71945.